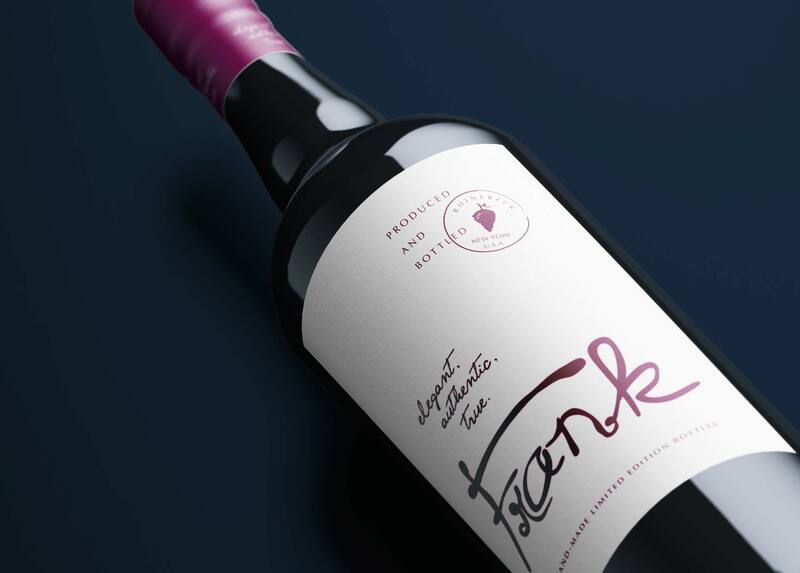 We were approached by Wos & Wos Development corp. to create a branding identity and label for the release of their new red vintage wine. 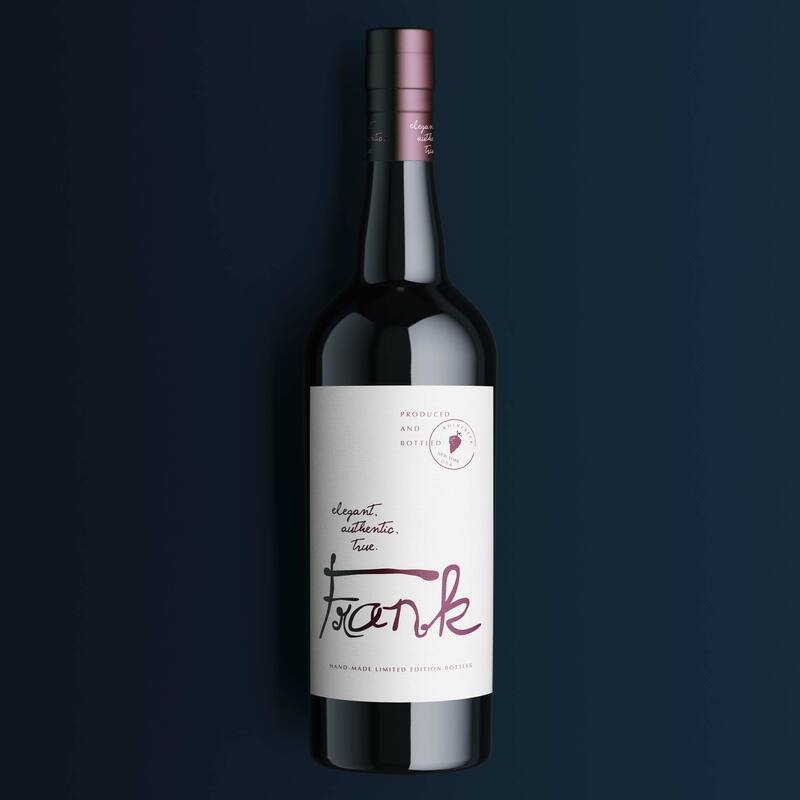 This wine is made at Knickerbocker Farm, by hand, using traditional winemaking techniques and is cellared in French oak barrels for one year before bottling. 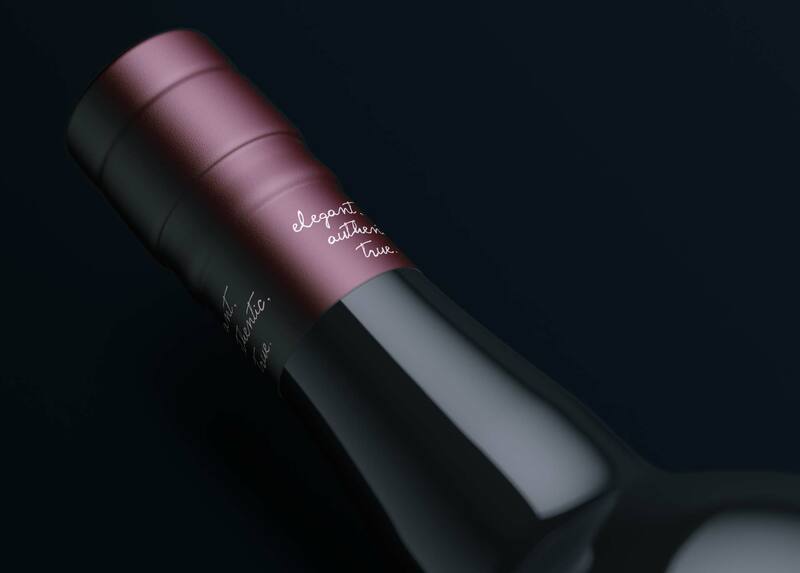 The wine is vinefied from California grapes, bottled and cellared in Rhinebeck, New York.